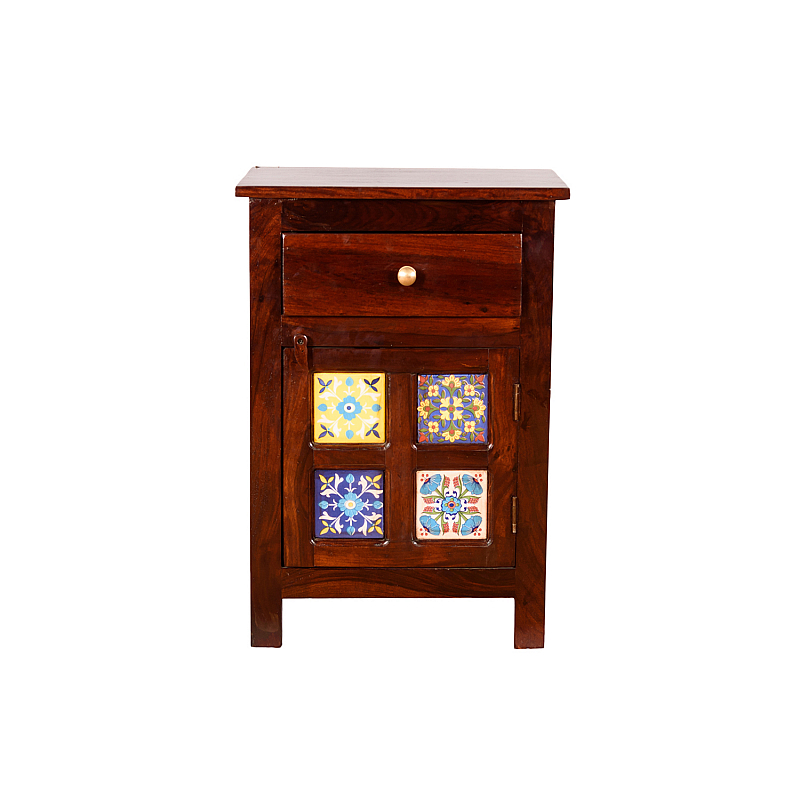 Tile Bedside cabinet, Add some color near bed life !! 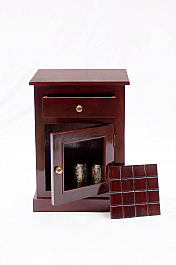 Stylish Door panel of colorful tiles surely would add color in your life too. 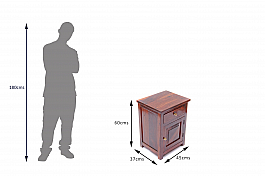 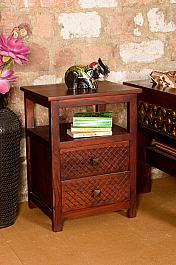 Get yourself stylish contemporary modern furniture. 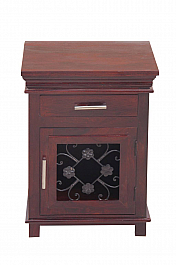 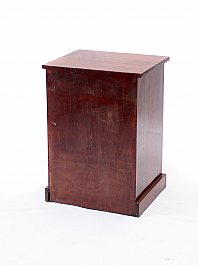 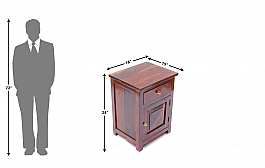 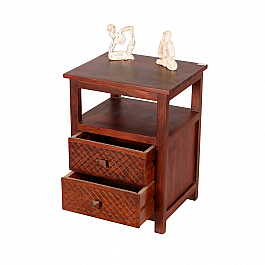 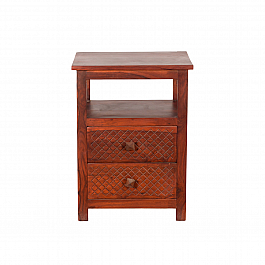 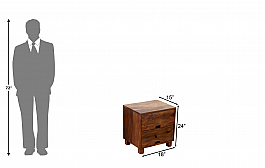 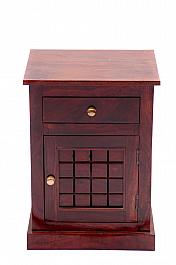 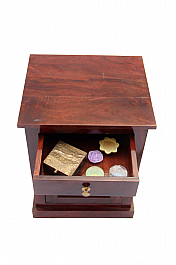 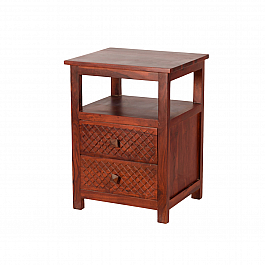 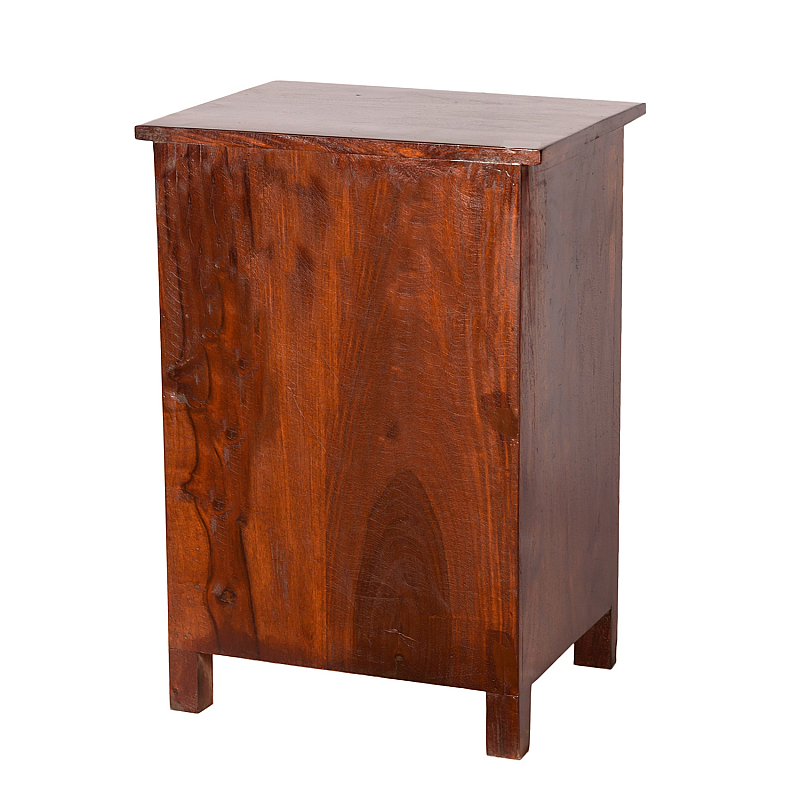 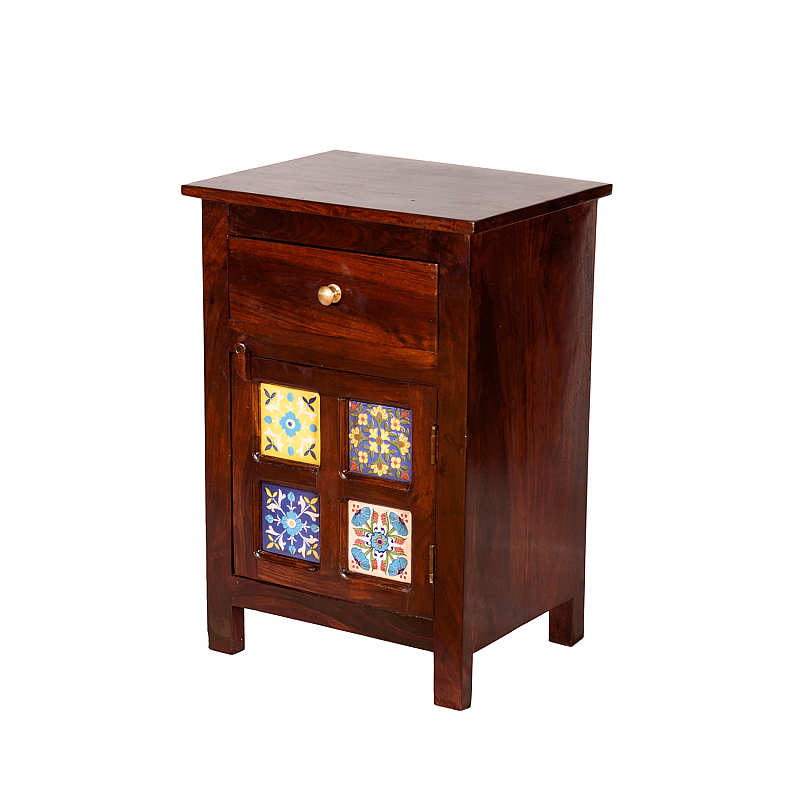 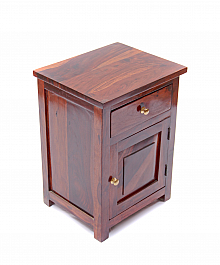 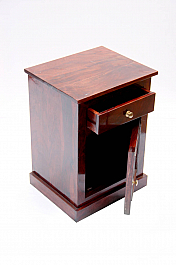 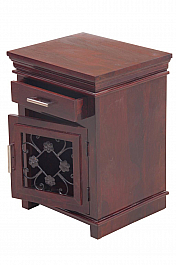 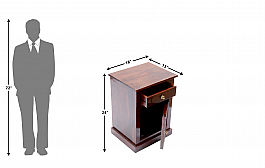 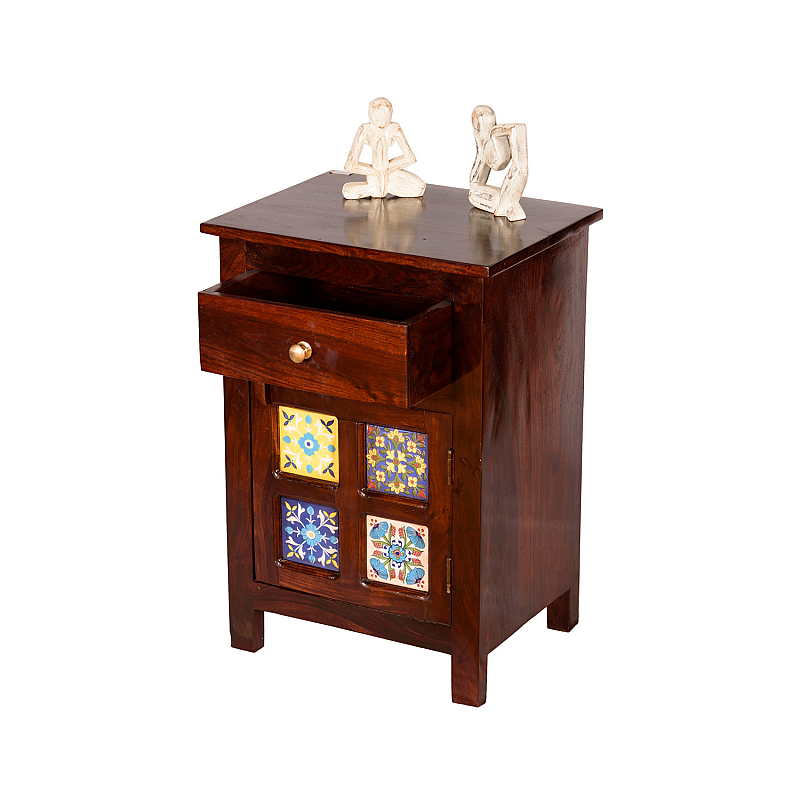 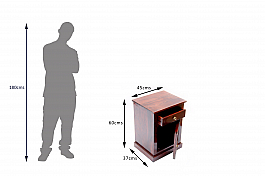 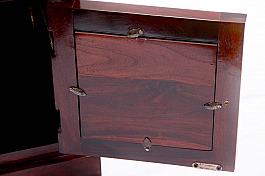 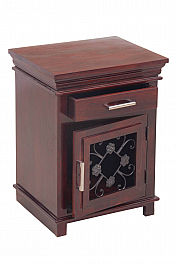 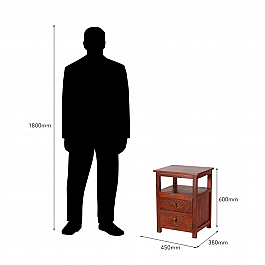 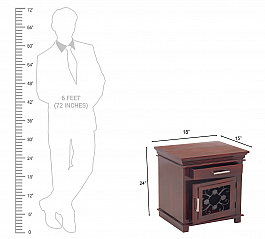 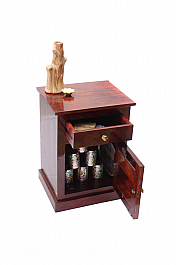 This exquisite Bedside/ Nightstand wil..
Bring home a little bit of your roots. 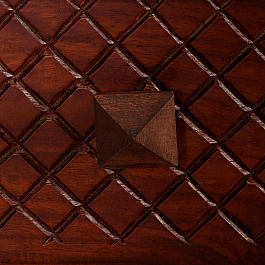 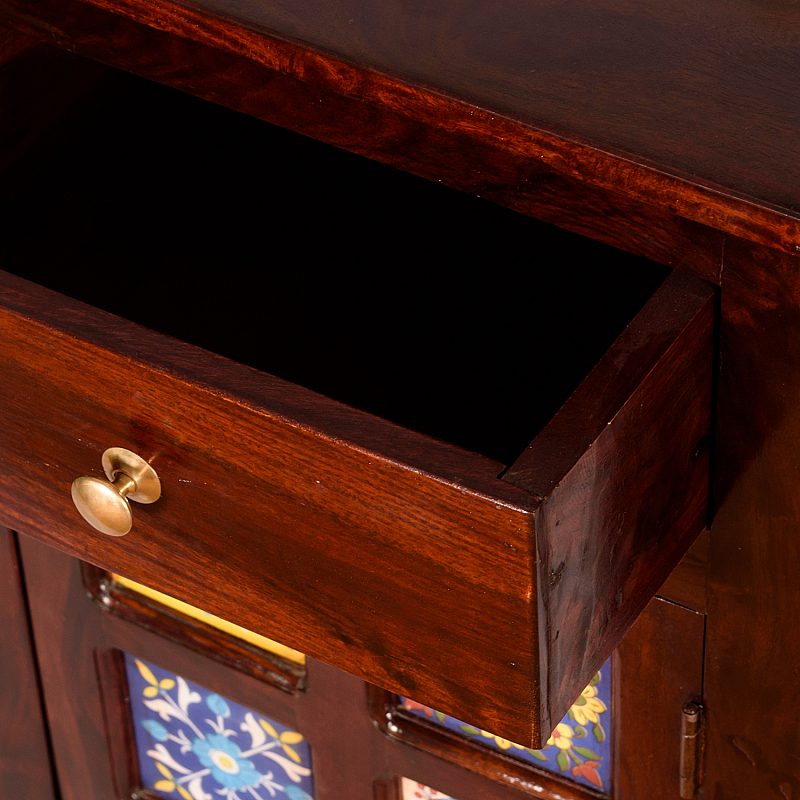 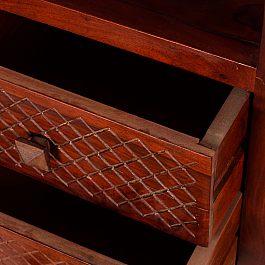 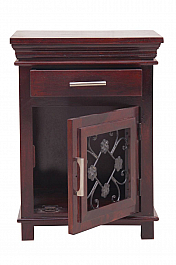 Elegant filigree work gives the see-through cabinet..